If you have been wondering whether or not Footnote.com would be useful in your family history research, this may be an offer you would find useful. Of course these free offers are not always free. If you really don't want a full subscription, you must make sure you cancel it within the "free" period. 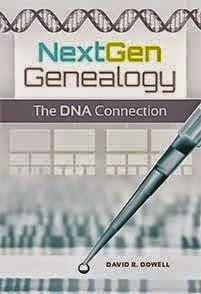 As you may know Footnote.com was recently acquired by Ancestry.com. For now it appears these two data rich sites will continue to operate as separate subscriptions. Footnote's strength is its association with the treasure trove of historical documents held by the US National Archives. Currently featured are Revolutionary War items which include pension records, war rolls, service records and papers of the Continental Congress. Lots of people do not realize that fee-based services like Ancestry and Footnote offer some of their resources free as a way to attract potential customers. See my post of March 26th about free areas of Ancestry. Footnote also has portions of its database which are also accessible even if one does not have a paid subscription. If you decide to pursue this 7 day free trial, visit this link http://www.footnote.com/freetrial/.